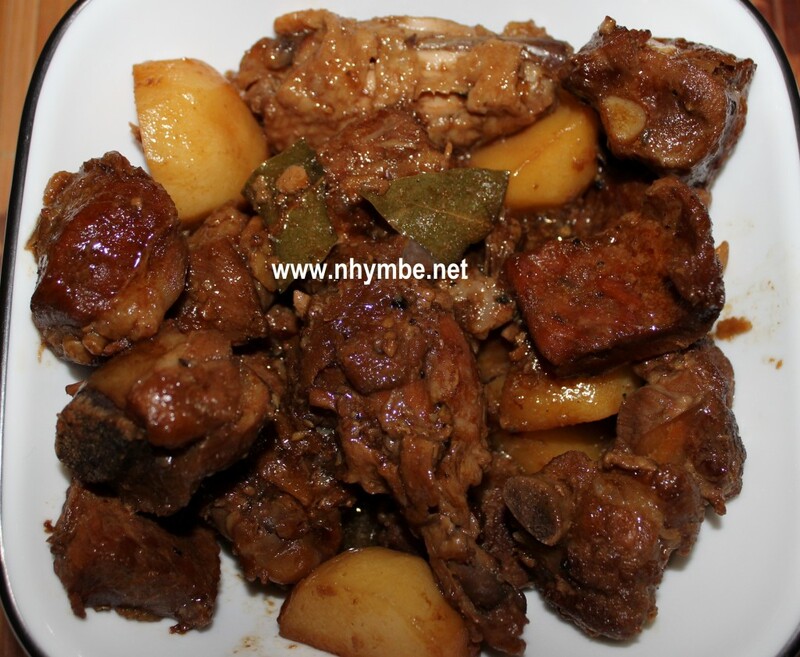 Adobong baboy or pork adobo, chicken adobo or even the combination of chicken and pork adobo is an original Filipino dish. 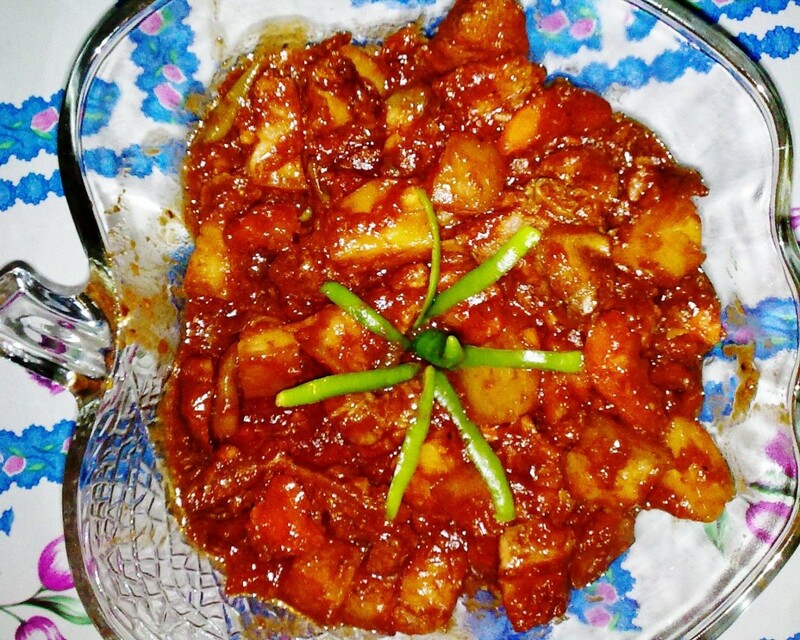 Igado is an original Ilocano cuisine. 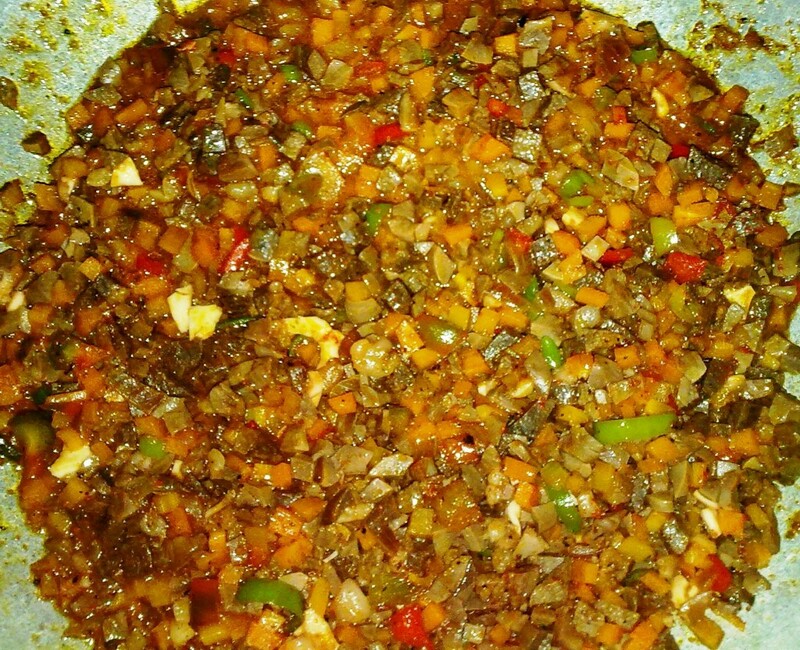 There are different versions of igado from different provinces or regions in the Philippines. 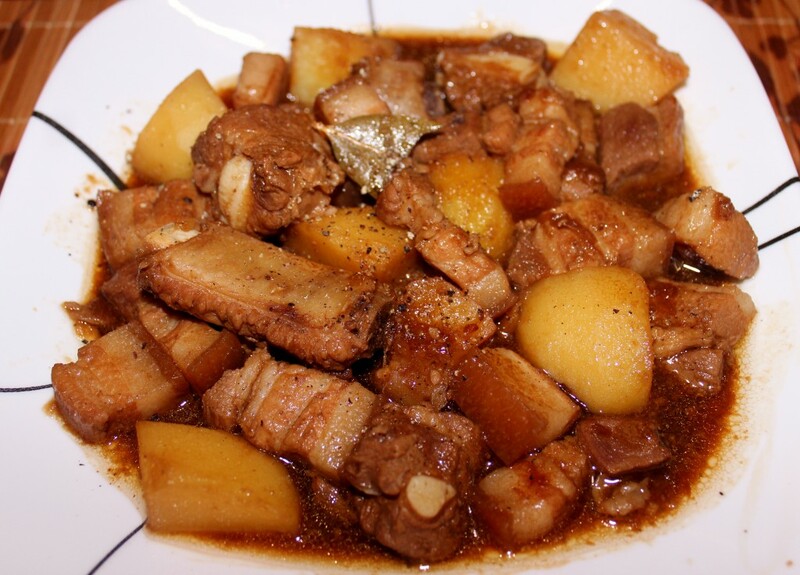 Igado Ilocano is usually made of pork internal organs like liver, heart, kidney, also pork tongue and belly. 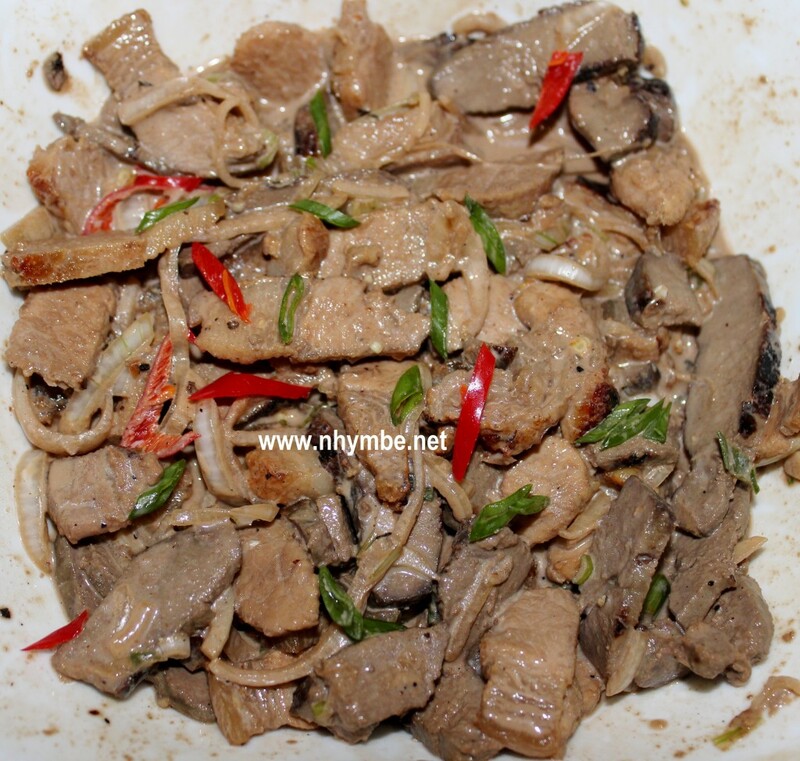 My own version contains only the pork tongue, liver and belly. 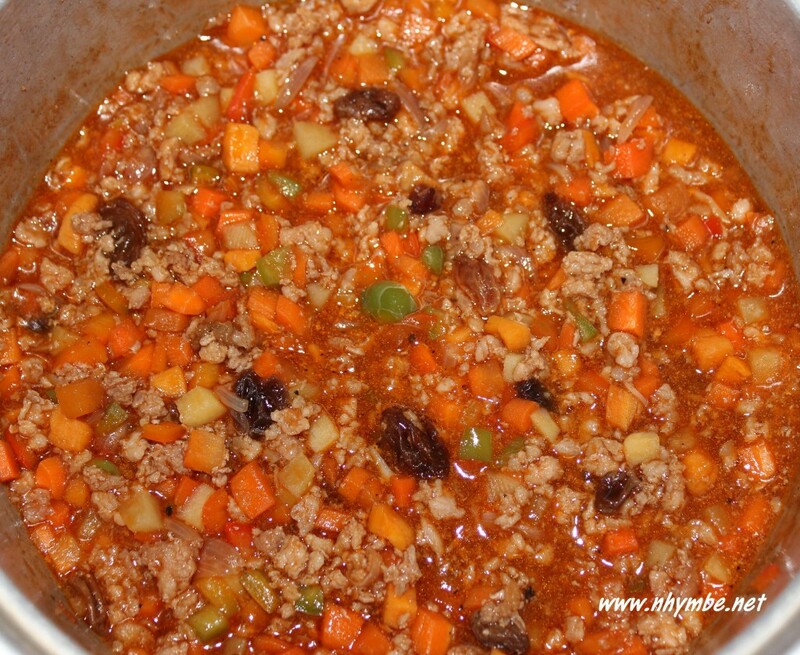 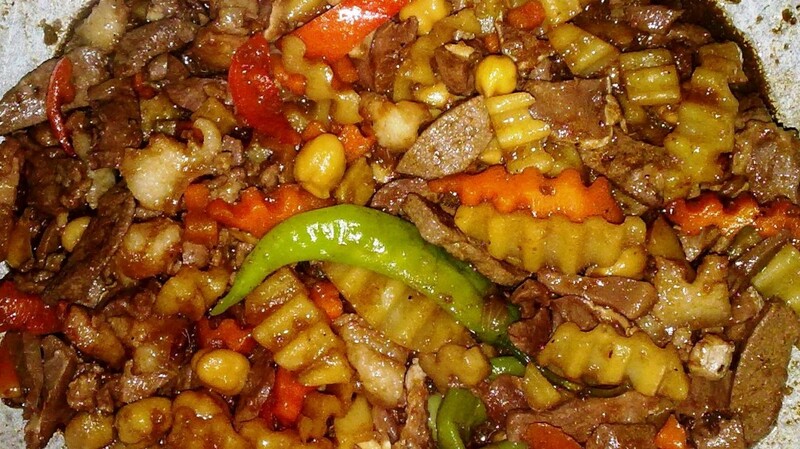 I usually add potatoes, carrots, bell pepper, garbanzos or chicken peas and siling haba for the vegetables.